Wolverhampton and Brighton will meet at the Molineax on Saturday in a game of round 35 in the English Premier League. The hosts in this tie are 8th in the standings with 47 points, while Brighton are just outside the relegation zone with their advantage over Cardiff being three points. Worth mentioning: Wolverhampton suffered defeat in each of the last three meetings with Brighton. None of the previous eight H2H clashes produced more than two goals, while just two of these witnessed both teams hitting the back of the nets. The teams exchanged one victory each and all of the other five encounters that took place in Wolverhampton ended in draws. Top performers Wolverhampton: Raul Jimenez 12 goals 7 assists, Diego Jota 7 goals 4 assists, Willy Boly 4 goals. 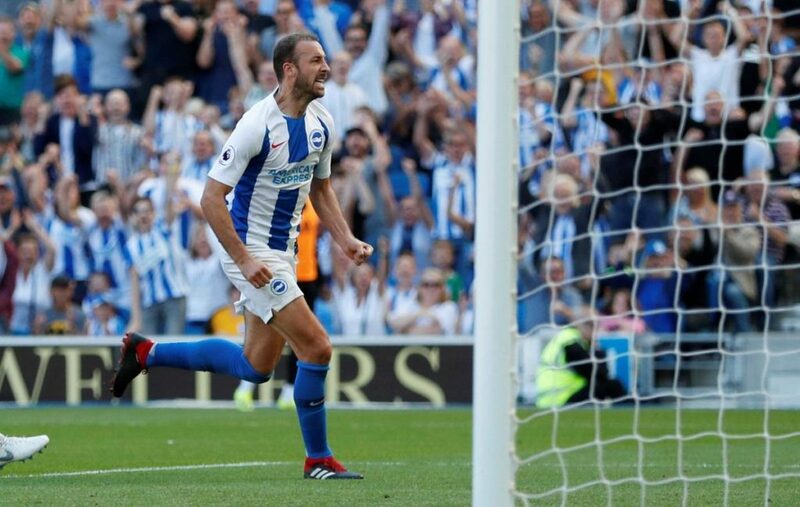 Top performers Brighton: Glenn Murray 11 goals, Shane Duffy 5 goals 1 assist, Florin Andone 3 goals. 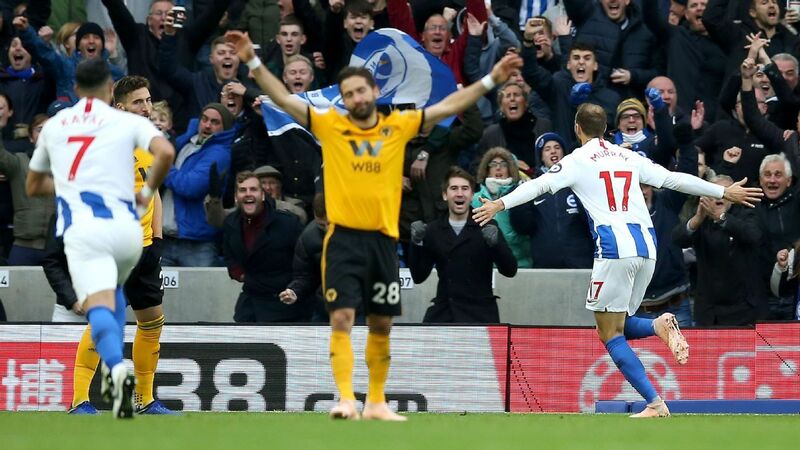 Worth mentioning: After crashing out of the FA Cup semi-finals in dramatic fashion, Wolverhampton lost and their league game with Southampton. Four of the Wolves last five matches produced over 2,5 goals, and saw both involved teams scoring. At Molineax Wolverhampton are unbeaten in the last eight outings and recorded seven victories, downing Manchester United twice and Liverpool in the process. Brighton lost each of their last five matches and were unable to score a single goal in that period. Understandably no games saw both teams scoring, while on two occasions Brighton conceded more than two. The Seagulls were scoring in eight consecutive away matches, but drew blanks in the most recent two. Missing players Wolverhampton: No reports of injuries or suspensions. Missing players Brighton: No reports of injuries. Anthony Knockaert is suspended.